Indie games publisher Surprise Attack Games has been rebranded itself to Fellow Traveller. The rebranding comes with a new focus on funding, supporting and publishing unusual games, especially those with narrative at their core. 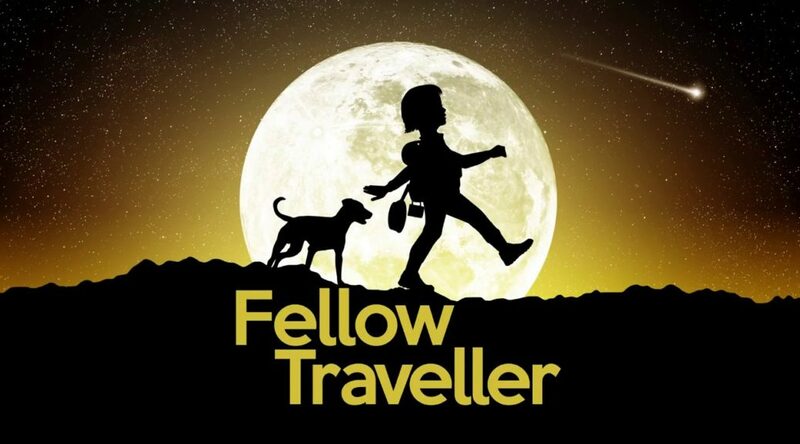 Fellow Traveller will be bringing more games to Nintendo Switch in the future. To celebrate the rebranding, FRAMED Collection is now 40% off on the Switch eShop. Watch the trailer and read the press release below. Surprise Attack was founded in 2011 as an indie games marketing consultancy and is celebrating its fifth anniversary as a publishing label this month. Best known for Hacknet, Orwell and Screencheat, the company was founded by former THQ executive Chris Wright after the closure of developers Blue Tongue and THQ Studio Australia. The label has always had a taste for the surprising but published a diverse and eclectic range of projects such as party FPS Screencheat, steampunk mini-golf adventure Vertiginous Golf, quick-time quick-draw duelling game Western Press and the award-winning surveillance thriller series, Orwell. Relaunching as Fellow Traveller, it will now focus entirely on working with developers that are pushing the boundaries of what games can be and exploring new ways for the medium to approach narrative. Upcoming titles include the lonely goat farming game, The Stillness of the Wind, VR echolocation thriller, Blind, and Genesis Noir, a noir adventure set before, during and after the Big Bang.